It’s fall again and we’re back to school! We have admitted 1,055 students to our three educational centers in Lebanon (Jib Jennine, Jarrahieh, and Beirut), each of which operates 5 days a week in 2 shifts. We are proud to continue to receive support from the Jusoor community around the world, at a time where two other NGOs had to close their doors to students in Lebanon due to lack of funds. We are happy to have helped the children beneficiaries of these two NGOs to continue accessing education at our centers. 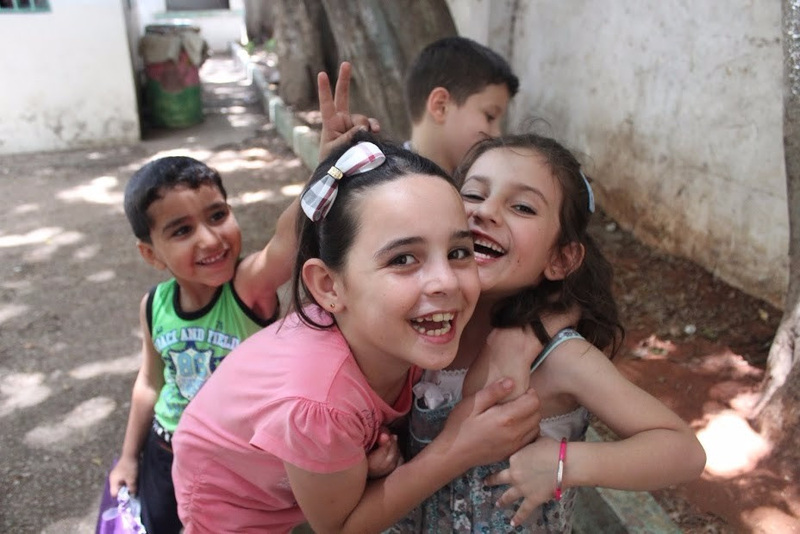 Jusoor’s Refugee Education Program in Lebanon is built around aiding Syrian students in their transition to Lebanese schools. Our 300 graduating students so far have moved on to Lebanese schools at grade-levels that correspond to their ages. Below is a story of one of our graduating students. Hussam Aarman’s family comes from Tabqa, a small city in northeast Syria. He has one brother and two sisters. Two of his siblings currently study at Jusoor’s center in Beirut and the youngest 2-year-old sister stays home with his mother. Hussam’s father finished 6th grade and works as a technician at the Lebanese Electricity Company. His mother never finished first grade but insists that her children go to school. 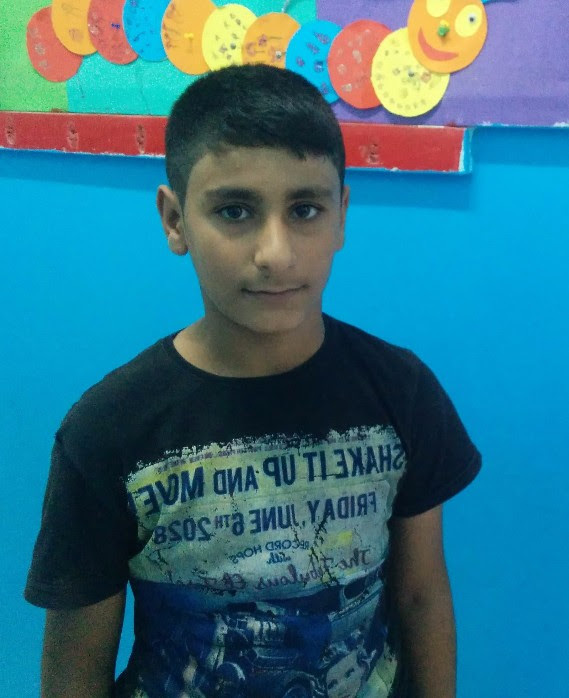 Hussam says that his mother does not know how to read or write but has taught him a lot. When asked about his hometown, Hussam remembers a village full of olive trees and surrounded by hills and mountains. He remembers family gatherings at his grandfather’s house, which was on a hill and surrounded by his uncles’ houses. He also recalls going by foot to school, which was really far. Hussam tells the story that when his father was young, the grandfather asked his older brother to quit school and start working, but his father volunteered to quit instead and let his brother finish school. The older brother is now a doctor who lives in Saudi Arabia because of that sacrifice. Education is central to Hussam’s family, who fled Syria because there were no longer open schools where they lived. To learn about and donate to Jusoor’s refugee education program, click here.